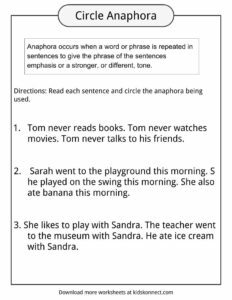 Anaphora occurs when a word or phrase is repeated in sentences to give the phrase of the sentences emphasis or a stronger, or different, tone. 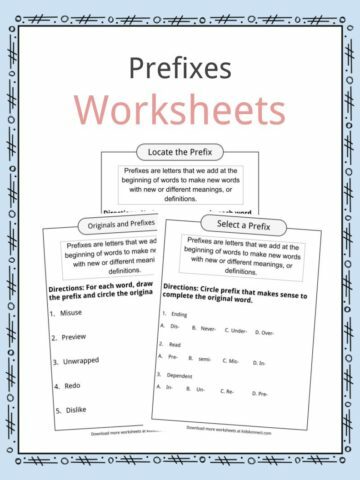 Repetition of a phrase gives the phrases more strength. For instance, a mother may be dealing with her stubborn child who does not want to clean his room, brush his teeth, or go to bed. 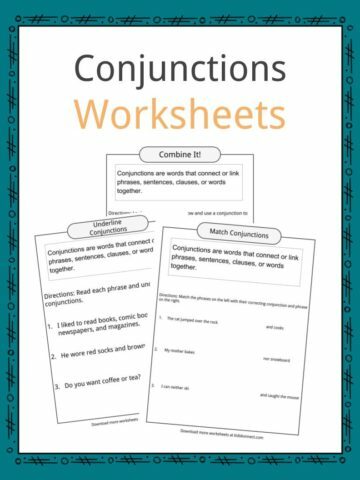 The mother may use repetition, or anaphora, when talking to her child. She may say to him, “You will clean your room. You will brush your teeth. Then, you will go to bed.” By repeating the phrase, “you will” in the three sentences, the mother sounds more threatening and powerful. The repetition leaves her child no choice but to listen to her. Notice that all of these questions begin with the same two words–”Why do.” There is a difference between how the mother repeats her words and how the child repeats the questions. When the mother used anaphora, her tone seemed more threatening. When the young child asks questions repeatedly, the repetition shows curiosity. However, the repetition may also show that the child is trying to annoy or bother his or her parents. Repetition of a phrase can change the mood or tone, especially when talking to others. 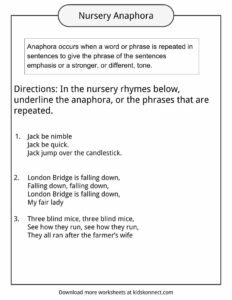 Anaphoras are common in children’s rhymes and songs. The repetition is popular in these sorts of poems, as well as children’s music, because it helps children to remember. Mary had a little lamb, whose fleece was white as snow. There is a lot of repetition in this simple song. Not only does the first half of the line repeat itself, but the words repeat themselves. Why might the song use this repetition? Aside from helping the singer remember the lyrics, the anaphora, or repetition, allows us to focus on what is important. In the first part of the song, we focus on the lamb. In the second part of the song, we focus on the fact that the lamb followed Mary everywhere. The focus moves from the lamb, to the fact that it went “everywhere” with Mary. The repetitions also allows us to see just as we repeat the song, the lamb does the same thing by repeating what Mary does. 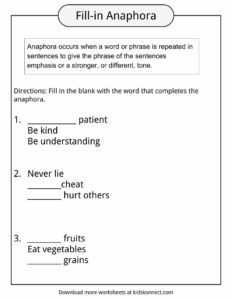 Anaphora allows us to emphasize our emotions, give strength and power to our tone, and to show what is important in what we are saying. It allows the listener to focus on what is important and more easily understand your tone or mood. 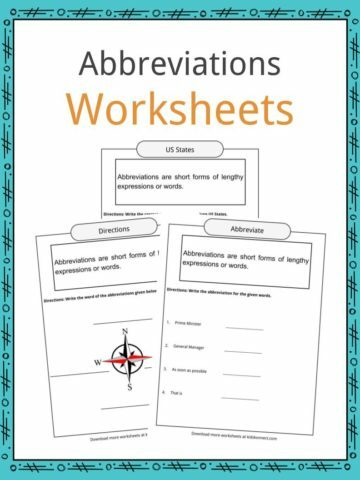 This bundle contains 5 ready-to-use Anaphora worksheets that are perfect to test student knowledge and understanding of what Anaphora is and how it can be used. 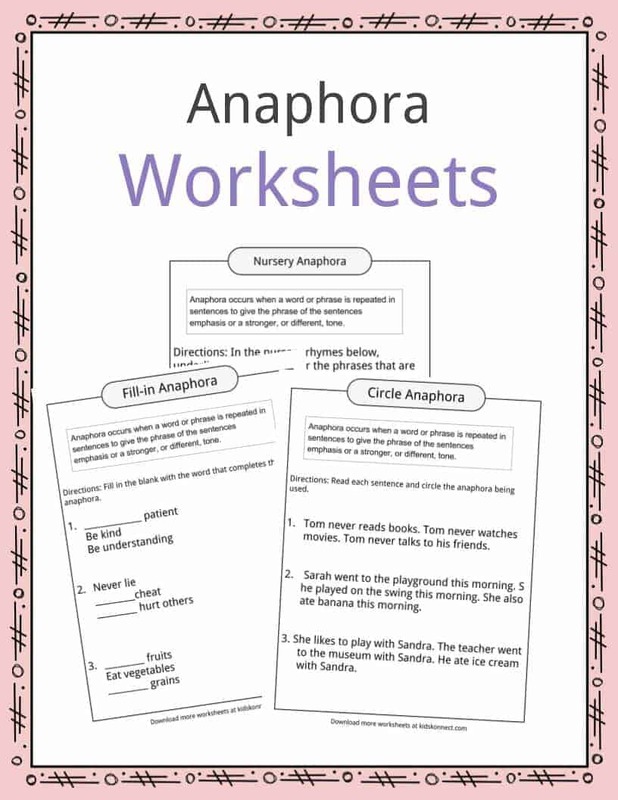 You can use these anaphora worksheets in the classroom with students, or with home schooled children as well.